The BC Nurses’ Union is welcoming the introduction of a Federal NDP bill that would amend Canada’s criminal code with respect to health care workers who are assaulted. Since BCNU launched their “Violence. 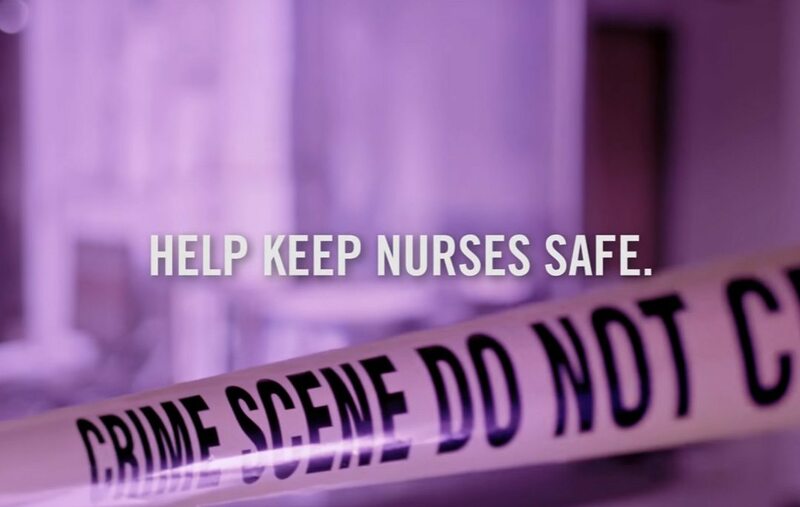 Not Part of the Job.” campaign in 2017, nurses have been asking the federal government to add nursing to the list of professions in Canada’s Criminal Code so that assaults against them are considered during sentencing. The Union says transit operators and peace officers have that protection. Nurses met with Prime Minister Justin Trudeau in early January and asked for the change, as has BC Health Minister Adrian Dix and BC Liberal leader Andrew Wilkinson. 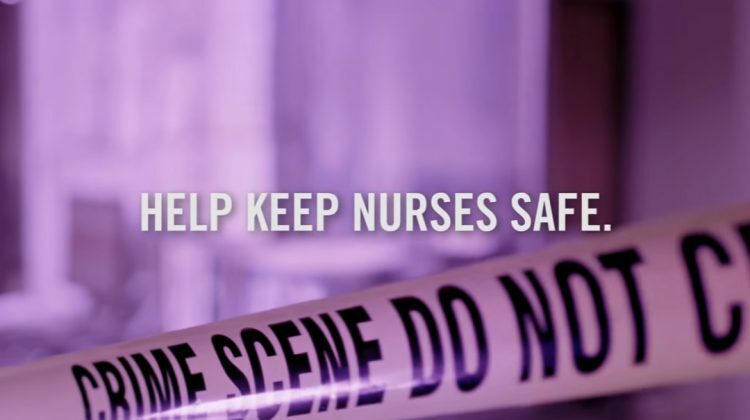 BCNU President Christine Sorensen says patients need nurses working in health care facilities instead of recovering at home from the impact of violence or workplace traumas.